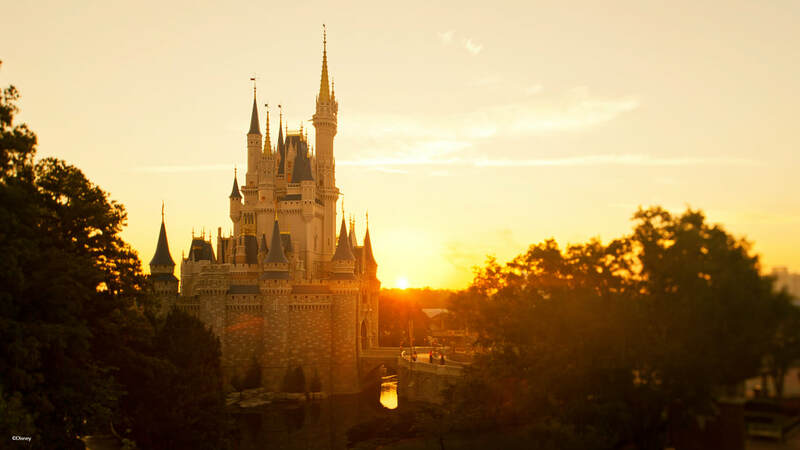 ​Below you will find details on 2020 Disney Princess Half Marathon Weekend race packages provided by Magic Bound Travel, LLC. 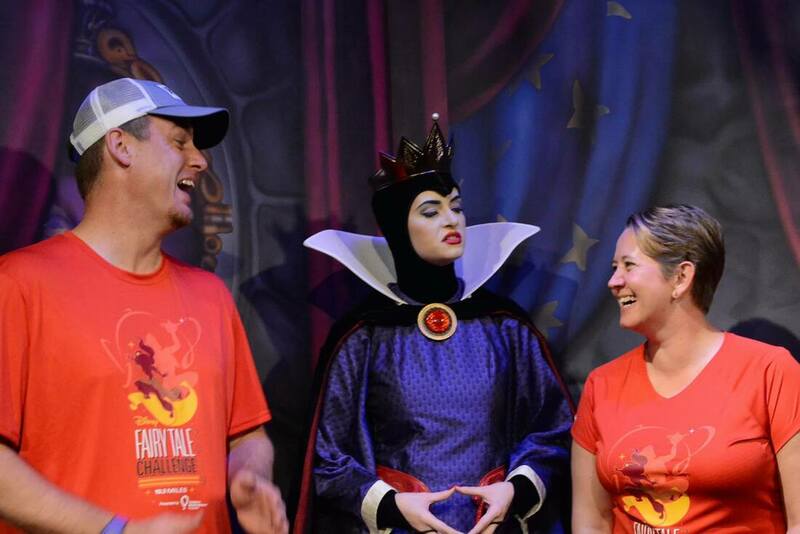 ​The race registrations costs are flat rates with no additional processing fees (if booked separately through runDisney.com, there will be an additional process fee added, usually 6.6%). ​Race registrations are non-refundable and non-transferrable. If the resort reservation is cancelled, the room deposit is refundable but the race registrations connected to it will be forfeited. 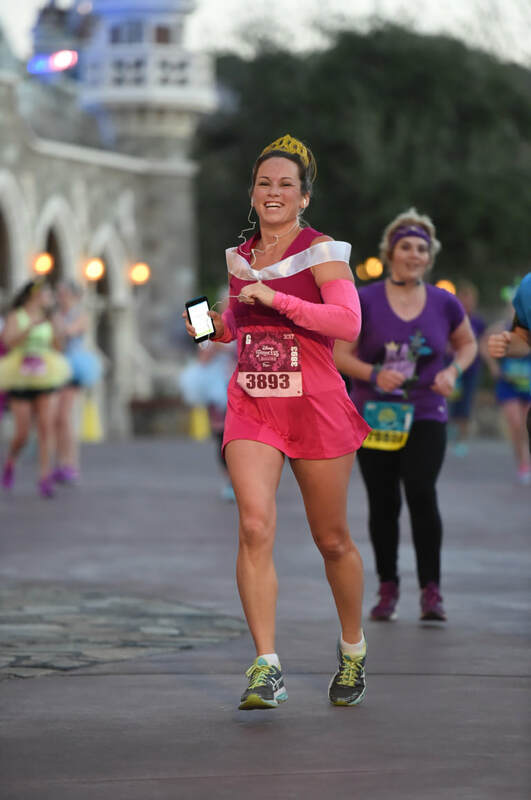 Please fill out the form below so we can offer you a free no-obligation quote for your 2020 Disney Princess Half Marathon Weekend package.